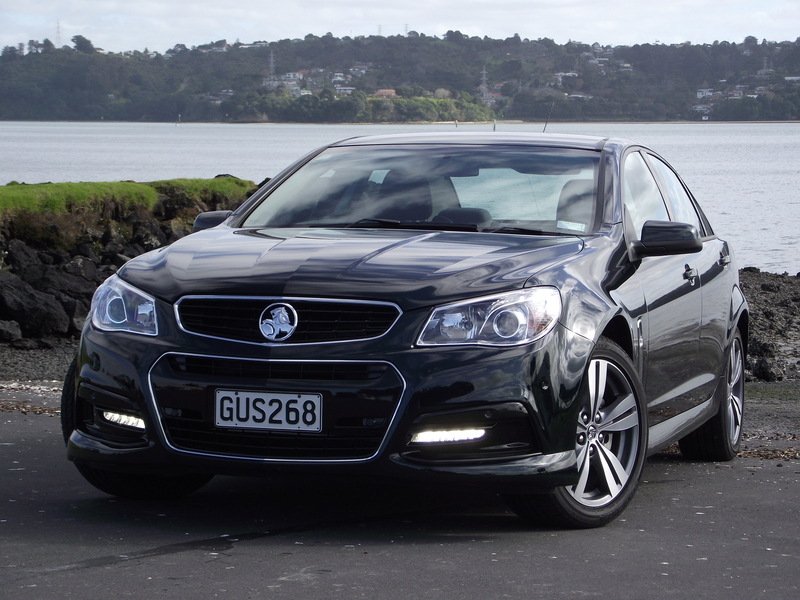 After testing a few different Commodores I have to say they haven’t won my heart, or my head for that matter. Styling was dated and it has to be said not very exciting. Quality was definitely lacking especially when it came to the interior with cheap feeling plastics that had an amazing allergic reaction to whatever it was they were supposed to be attached to, and would try to run away. All this in $50,000 + machines was never a great look nor an economical purchasing option when you consider the quality and equipment levels one could get from a Japanese, European or Korean made alternative.